Last week, ELAW partner Milosz Jakubowski, attorney at Frank Bold, wrote with good news - the proposed Zloczew lignite mine has been put on hold! 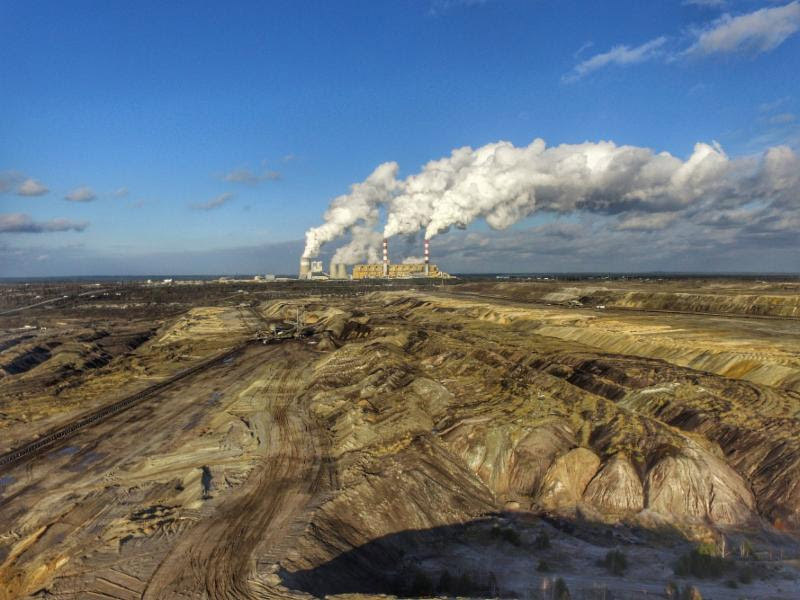 Lignite is one of the dirtiest forms of coal, and the proposed Zloczew mine would feed the Bełchatów Power Station, the largest coal-fired power plant in Europe. Representing a group of local farmers, attorneys at Frank Bold helped challenge the validity of the local municipality's land use study for the proposed mine. The regional administrative court found that the study is invalid, which prevents the project proponents from obtaining a mining license. "We are thrilled to be helping Poland move past coal, which damages peoples' health and the climate," says Milosz. ELAW Staff Scientist Dr. Mark Chernaik provided technical information about the mine's CO2 and methane emissions and its impact on the climate, and found that the project's strategic environmental assessment did not properly assess the mine's impacts on the climate and local air quality. Milosz is a recent ELAW Fellow and worked one-on-one with ELAW Staff Attorneys and Staff Scientists to challenge damaging coal projects.